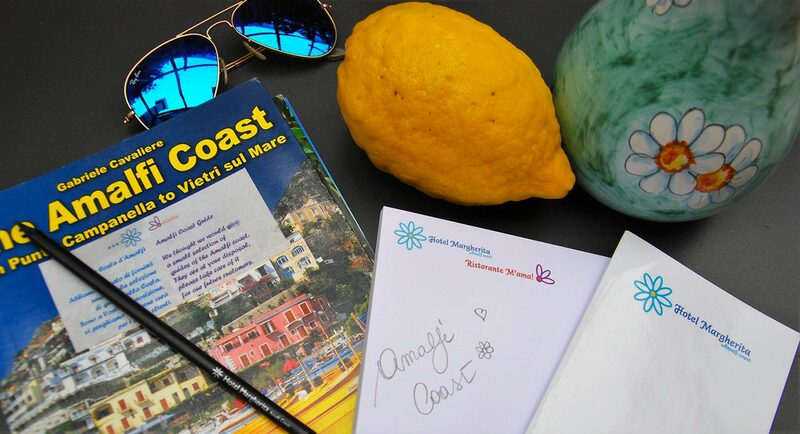 One of the most beautiful experiences on the Amalfi Coast is born under the sign of citrus fruit, in particular, of lemon. from October 1st to November 4th 2018! 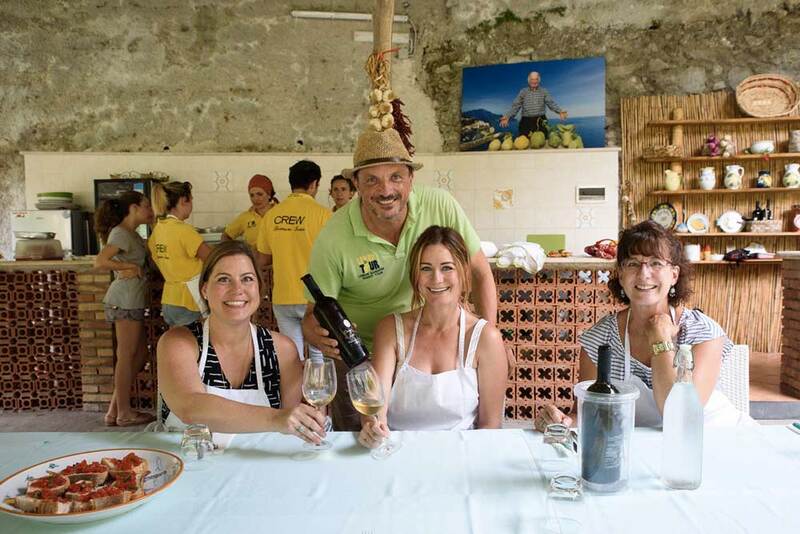 During your stay in our hotel in Praiano, you will be able to take part to one of the most exciting food and wine experiences on the Amalfi Coast, all for free: the Lemon Tour in the properties of Salvatore Aceto. 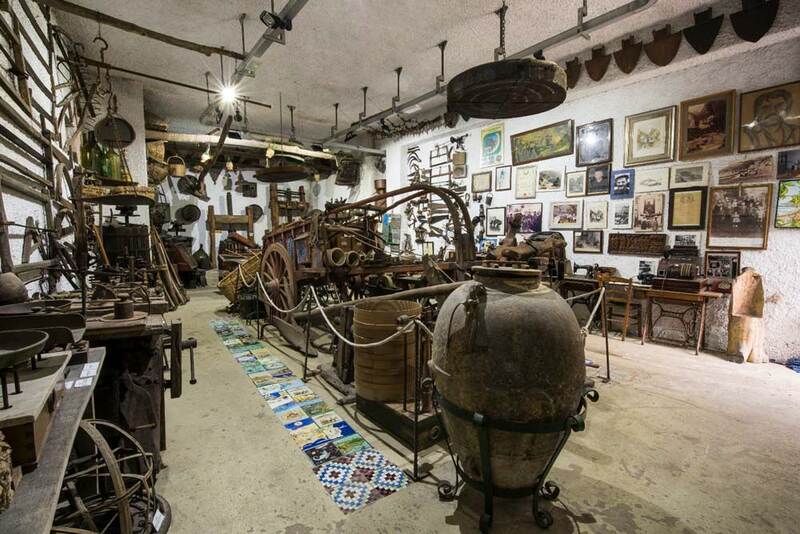 What we offer is to start your journey from Piazza del Duomo of Amalfi, walk through the historic centre and pass by the ancient walls of the city, arriving to the Museum of Paper, continuing till the Valle dei Mulini. In a relaxing and suggestive atmosphere, step by step you will earn your access to the lemon grove of the Aceto Family, through a stone path that will show you the magnificent land terracing hosting old gardens of ancient trees. 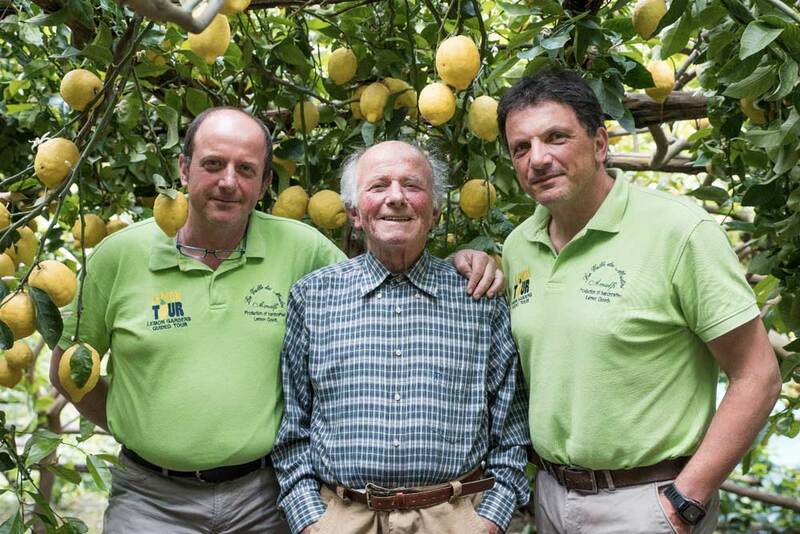 Here, thanks to the peculiar climate and weather that invariably benefit the hills of the Coast, grows the “Sfusato Amalfitano”, the lemon of the Amalfi Coast, protected by the PGI mark, real jewel of our land. In a shaded area, you will be able to refresh with lemon desserts, citrus fruit salads and thirst-quenching drinks, directly produced by the Aceto Family, whose past and present generations have secured with passion the secret for this kind of cultivation. After stopping by the interesting Museum of the Civiltà Contadina (farmer civilization), our Lemon Tour ends with a look into what the production of Limoncello is like- liqueur famous all over the world, which Amalfi Coast flavours have no rivals – and with a delicious tasting of typical products, that you can of course decide to buy at the end of your experience. all the information and book the offer!